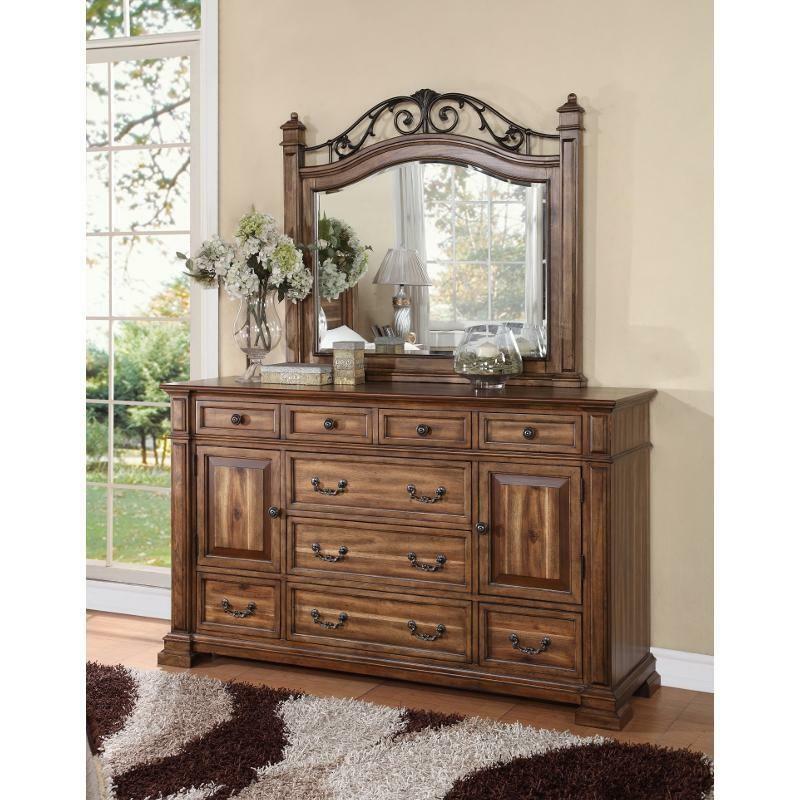 The Barclay Dresser Mirror from Legends Furniture features a perfect combination of solid wood, furniture board and premium veneers to ensure durability and longevity. 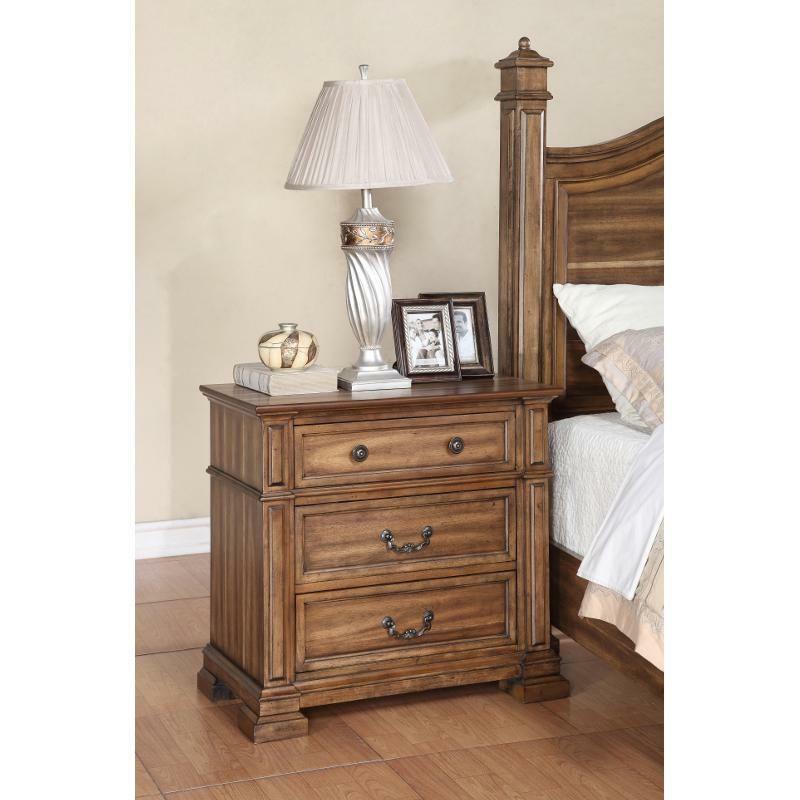 It features a curved top with stylish wrought iron accent and elegant side posts. Can be paired with the matching Barclay Dresser.